A Douglas councillor once again bidding for the House of Keys says he wants to see taxpayers' money no longer be wasted on so-called vanity projects. 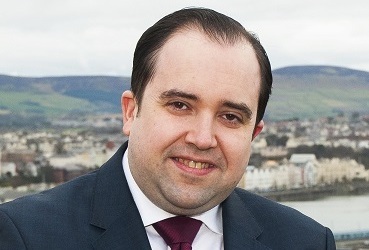 David Ashford is standing in Douglas North in the general election on September 22. Mr Ashford stood in the constituency by-election in May last year, losing out to Ralph Peake by 50 votes.